Remember those summers going out into the great outdoors as a child? 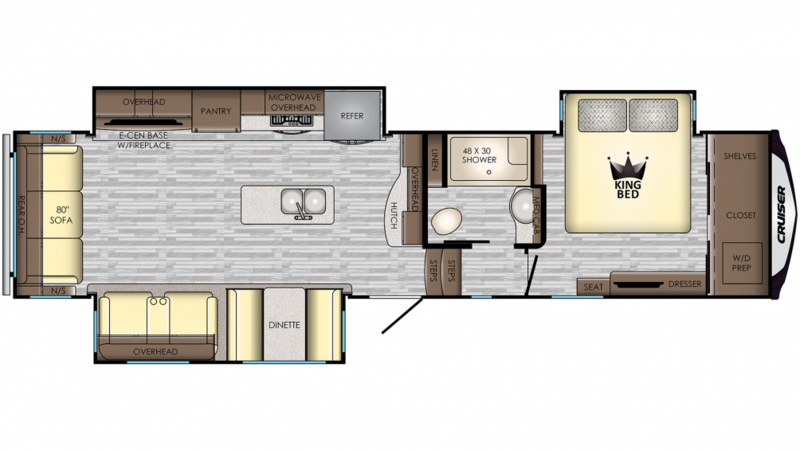 Relive those pleasant memories with the 2020 CrossRoads Cruiser 3391RL! 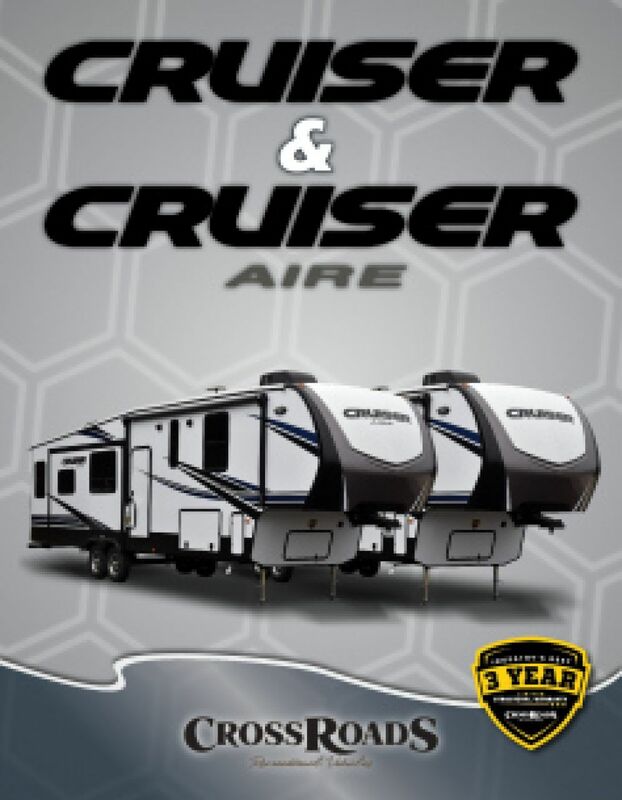 Your family will go on incredible adventures with this reliable 5th Wheel! You'll find this RV and other quality models for amazingly low prices at Gillettes Interstate RV! 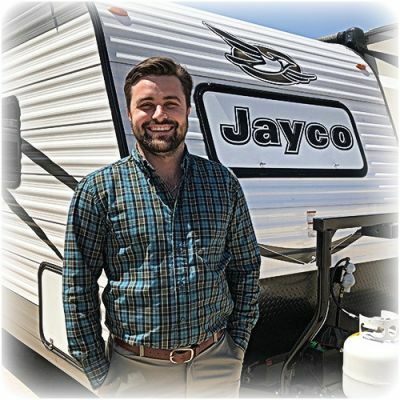 Our excellent staff and wide variety of financing options are part of what makes us one of the best RV dealers in Michigan! Visit us at 7210 E Saginaw St East Lansing Michigan 48823, or call us at 517-339-8271! The 15000 BTU a/c unit will keep everyone cool as a cucumber on hot days, and the 35000 BTU furnace provides much-needed warmth on frigid nights! There is ample room for the family to stretch out and walk around, as this model is 37' 10" long, 8' 0" wide, and 12' 8" high! The master bedroom is peaceful and private, and you can sleep in absolute comfort on the spacious King bed! In addition to this camper's other cozy sleeping accommodations, up to 6 people can sleep inside! You won't need to survive on s'mores and fast food during the whole camping trip! The kitchen features a 3 burner range cooktop and a 18.00 cu. ft. refrigerator! Keep the dishes clean in the sink, thanks to the 64 gallon fresh water tank!